Diversifying your business to boost your profits. Saving you money whilst making you money. 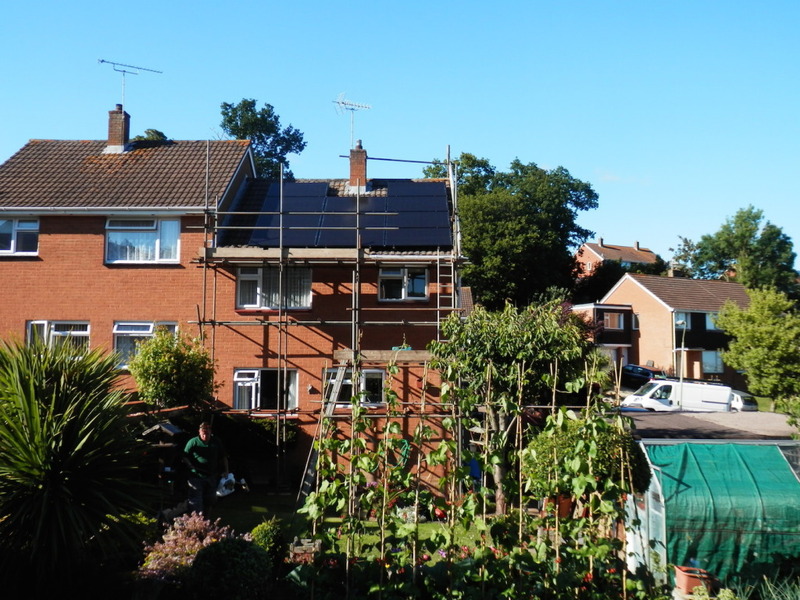 Professional repair service on any solar installation. 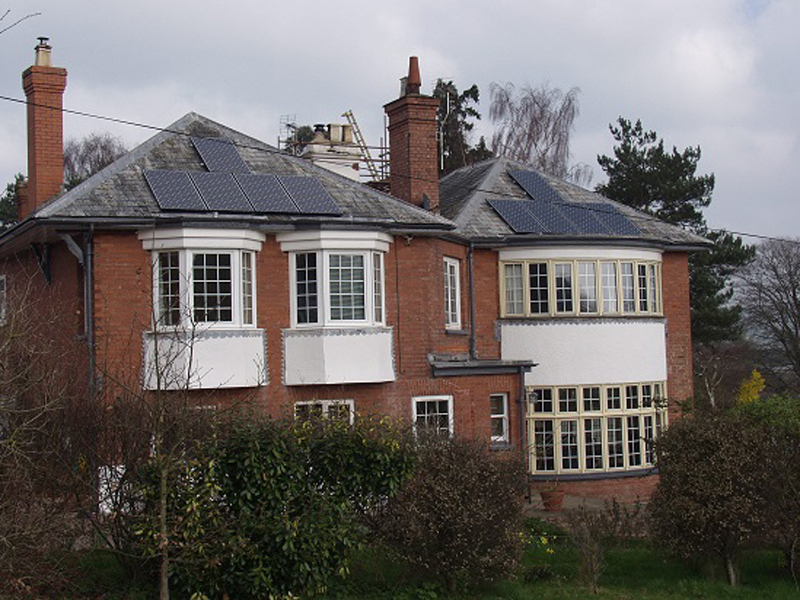 Create an energy efficient lighting scheme. 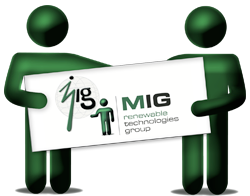 MIG Renewable Technologies, part of the MIG Group, is an accredited solar panel installer and renewable energy systems provider based in Exeter, Exmouth and Devon. 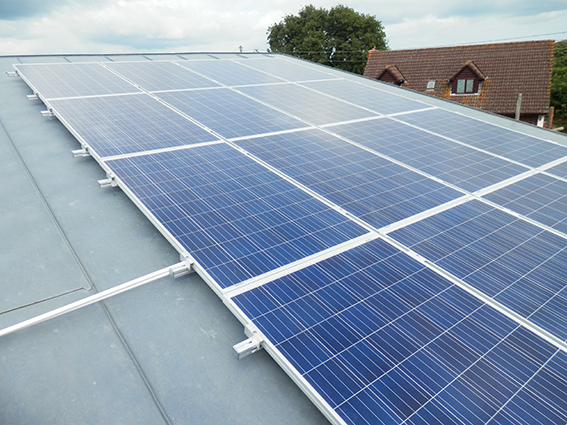 We provide local renewable energy solutions for commercial businesses, landowners, farmers and homes. 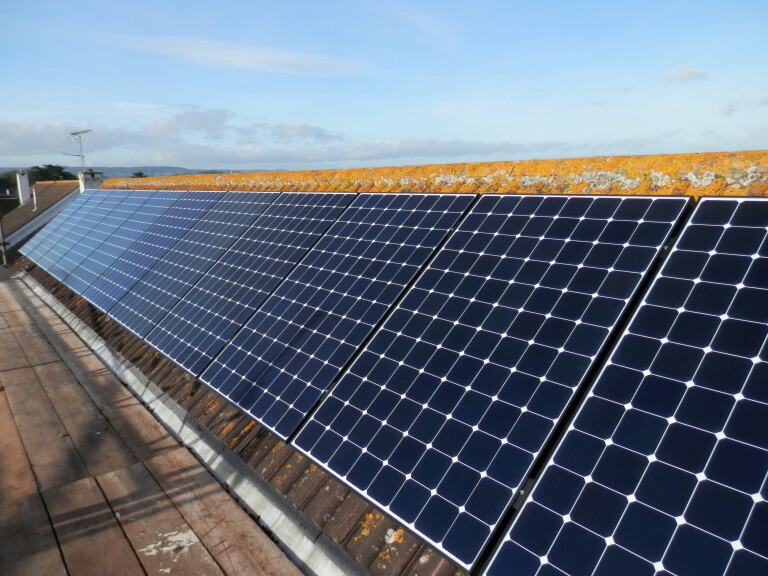 We believe that renewable technology is the right way to build a longer lasting, sustainable future. 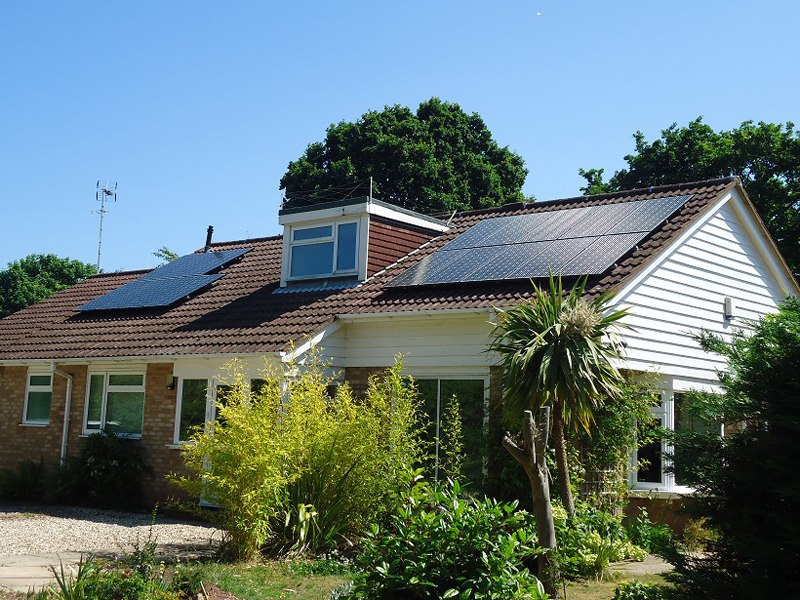 We install a range of different renewable energy solutions including solar panels, solar energy solutions, solar farms, heat pumps and solar thermal. Contact us today to see how we can help you. 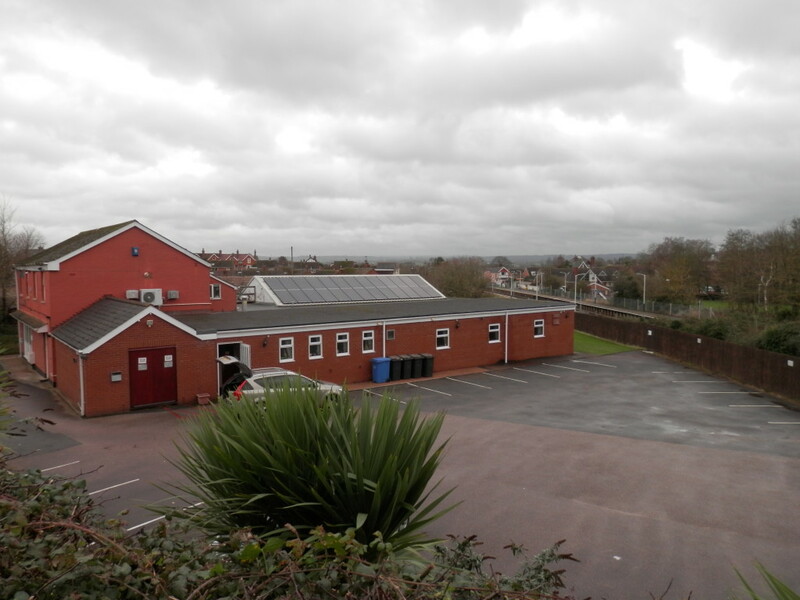 Utilising your land to increase your revenue. 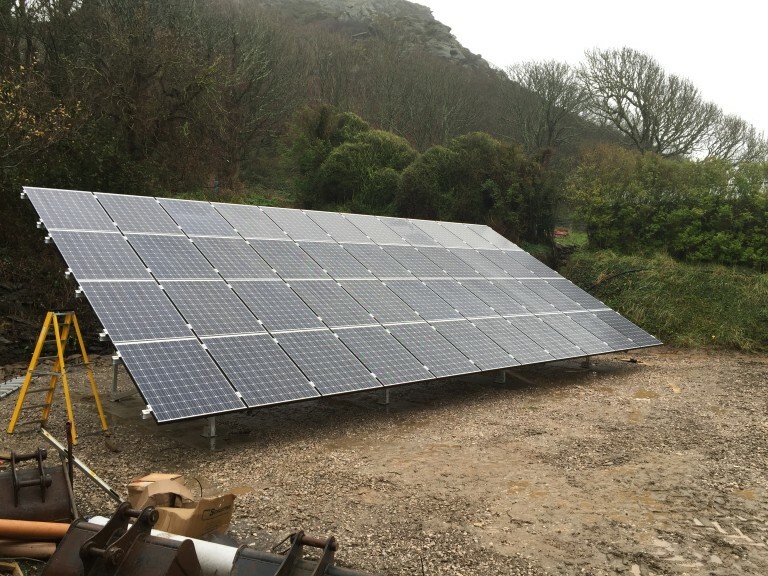 MIG offer solar solutions and other renewable installations to help businesses in the south west save money and the environment. 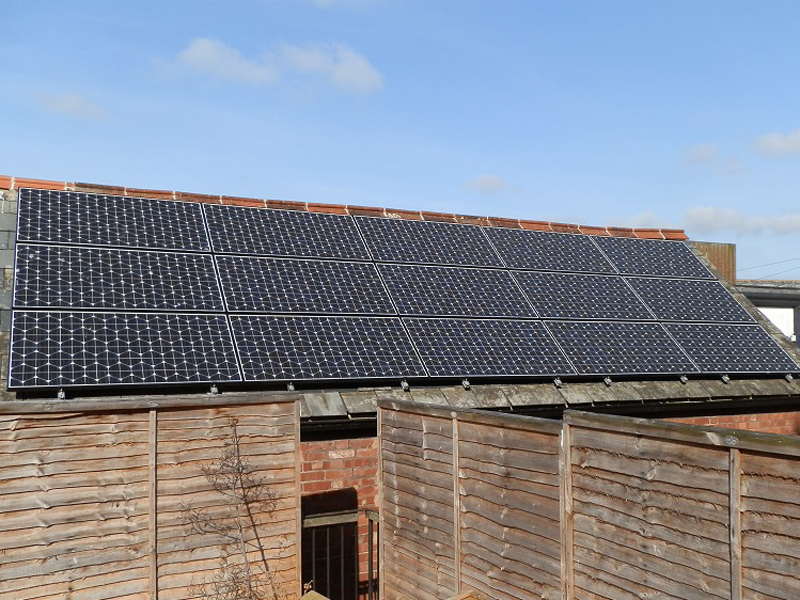 Working together to produce energy for the public. 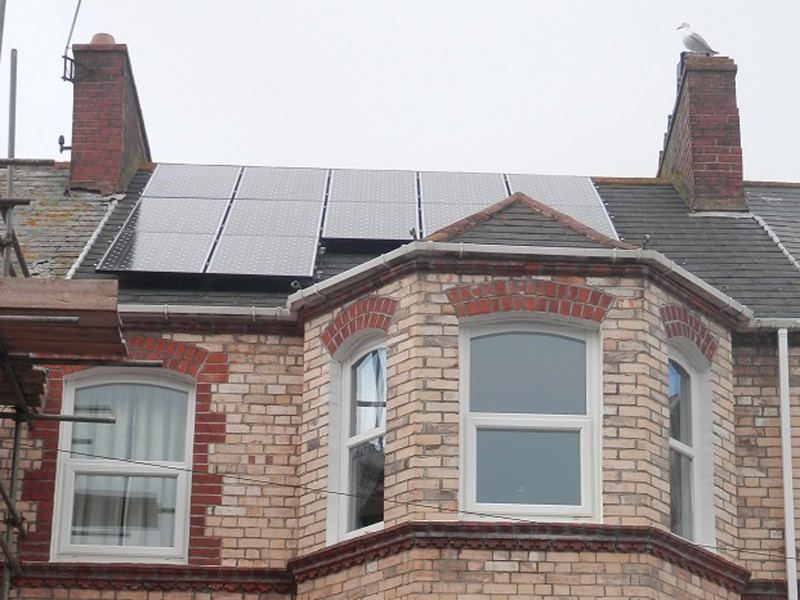 Community groups in the UK are working together to help reduce their carbon footprint whilst saving their community money. Diversifying your business to boost your profits. 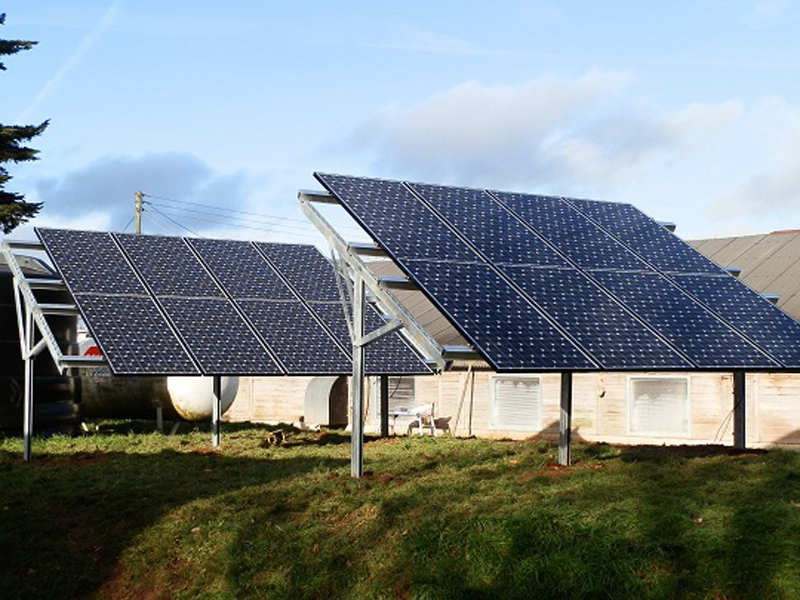 Farms are perfect locations for renewable energy installation including solar panels and heat pumps. 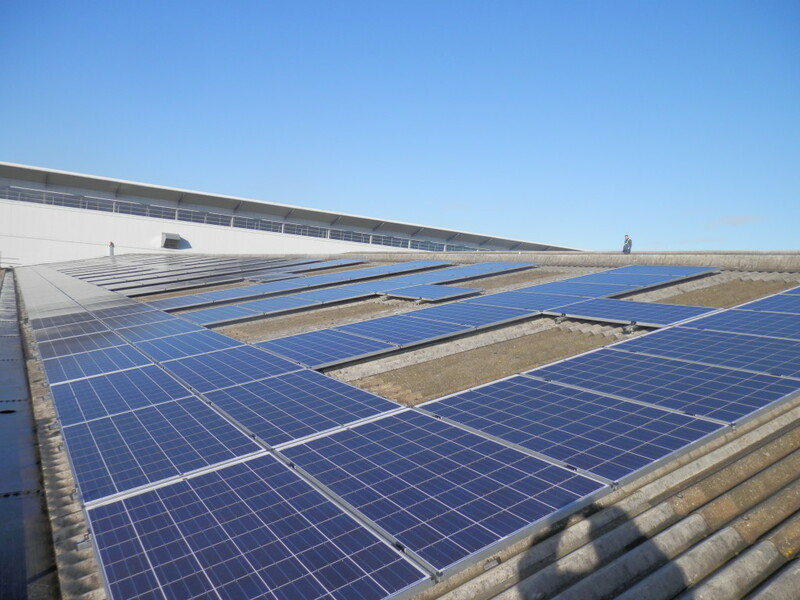 Solar installation helps conference centre keep energy bills low. 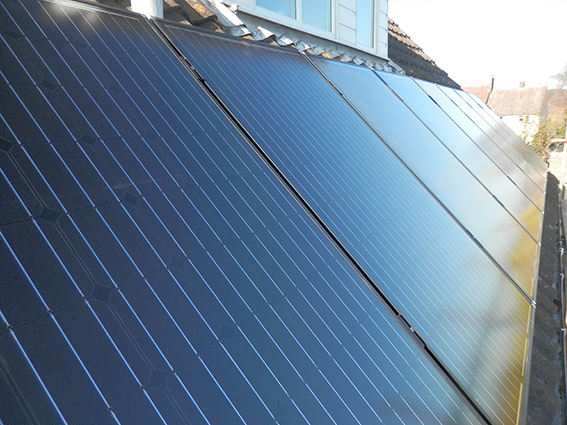 Is this the future of solar power?